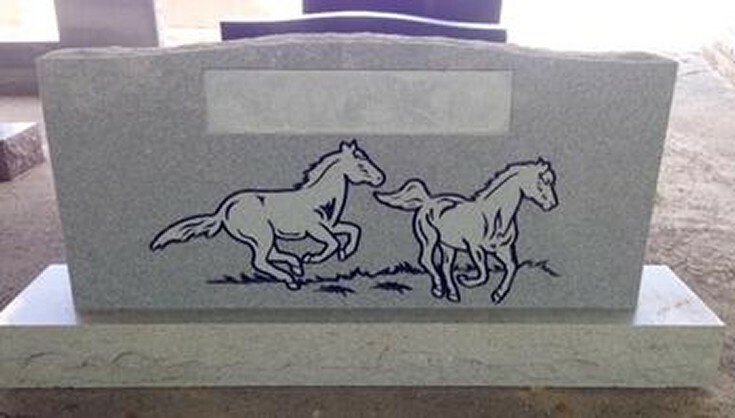 Webb Caskets Sheldon, TX right now. 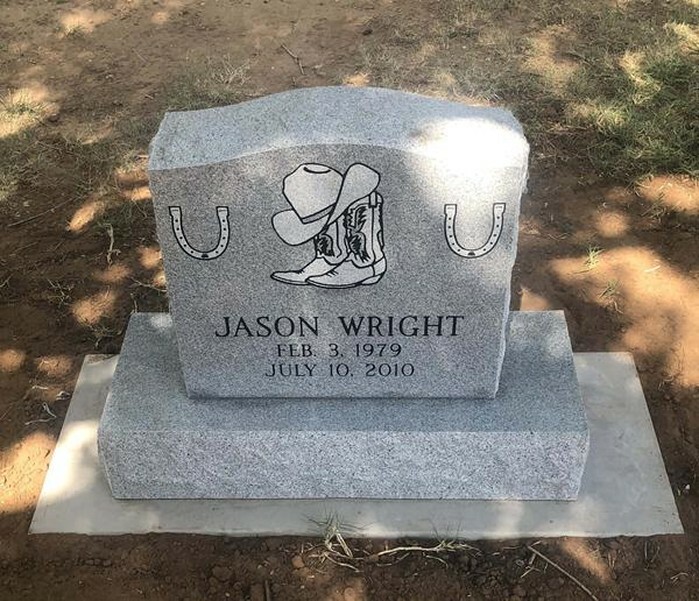 This is a 48 inch upright on a 60 inch base, and features a western theme. 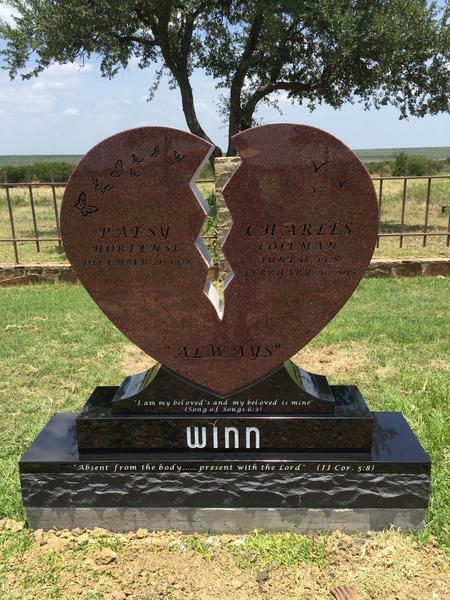 Normally $2,100, this is on sale for $1,700. 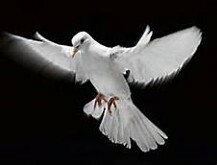 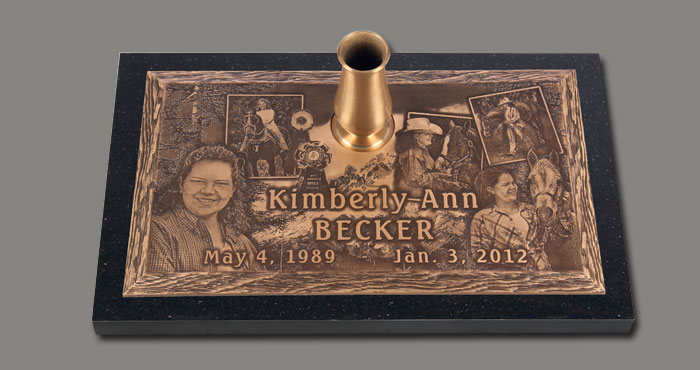 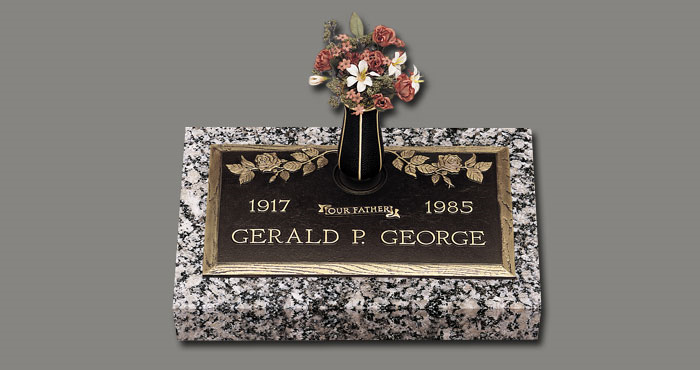 Visit our Sheldon location for pricing of monuments. 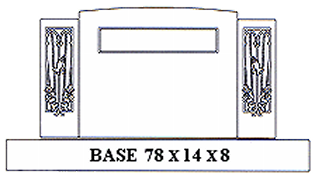 This is a 48'' Upright on a 60'' base. 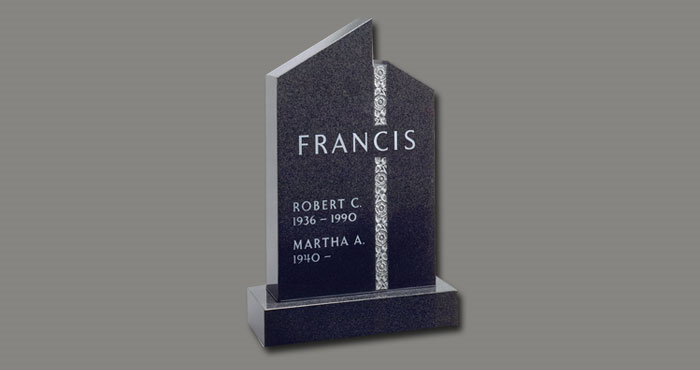 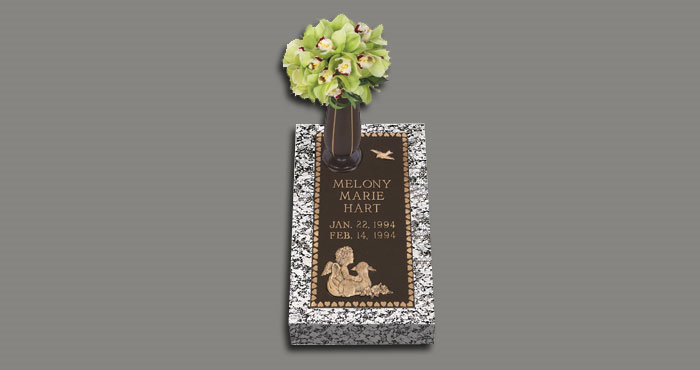 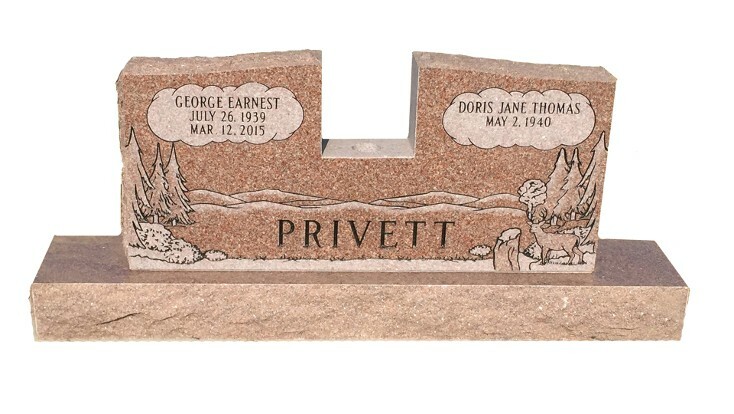 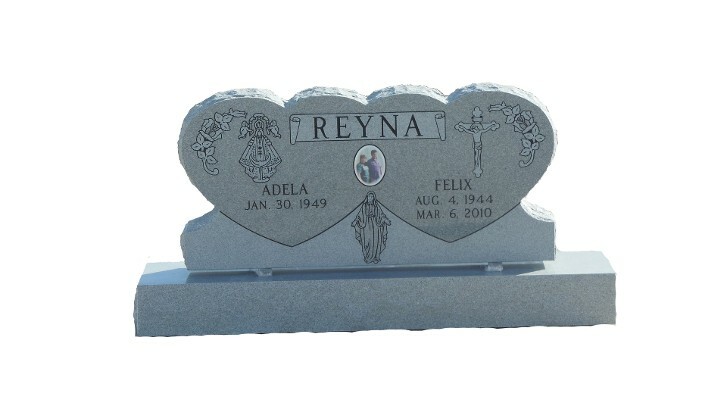 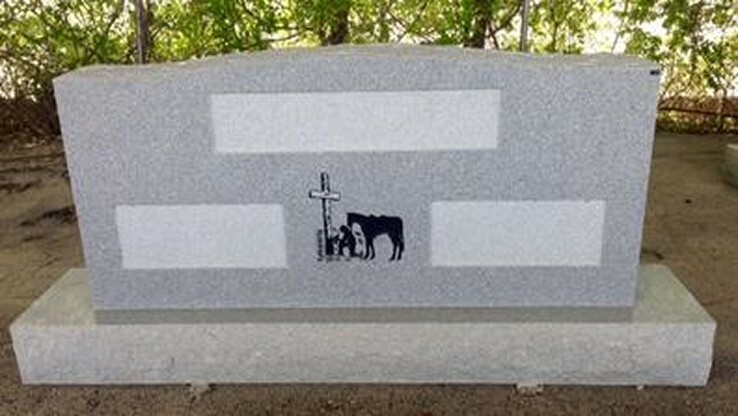 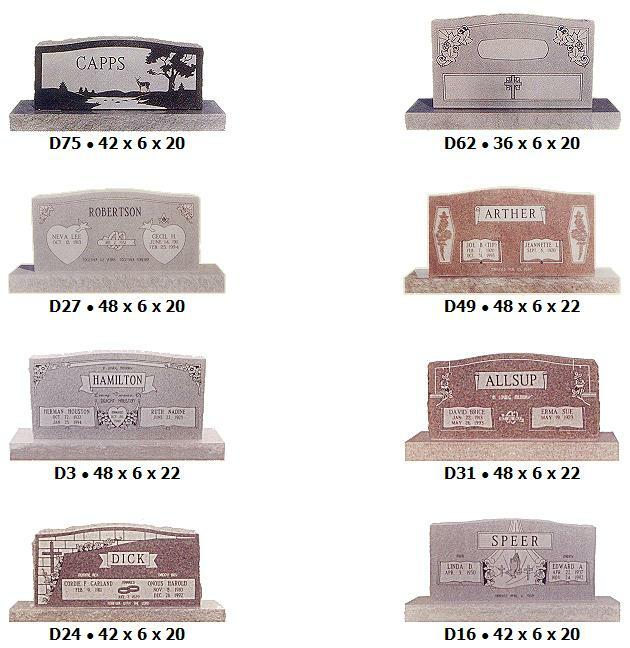 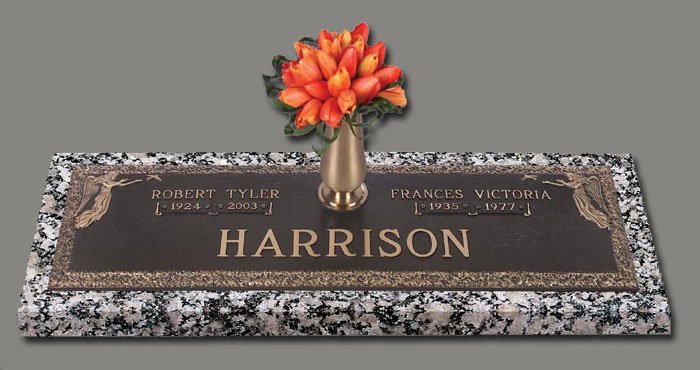 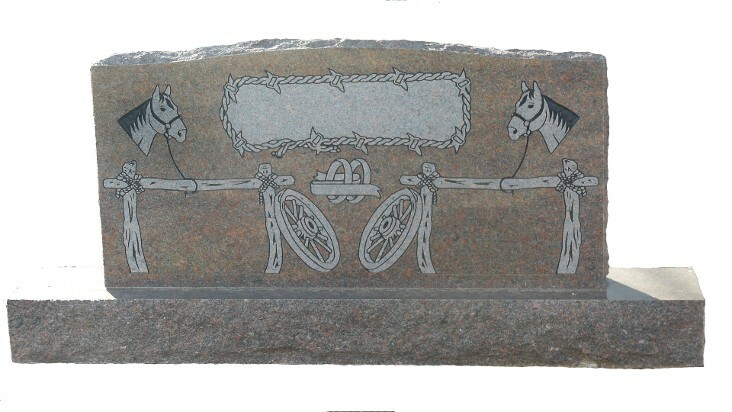 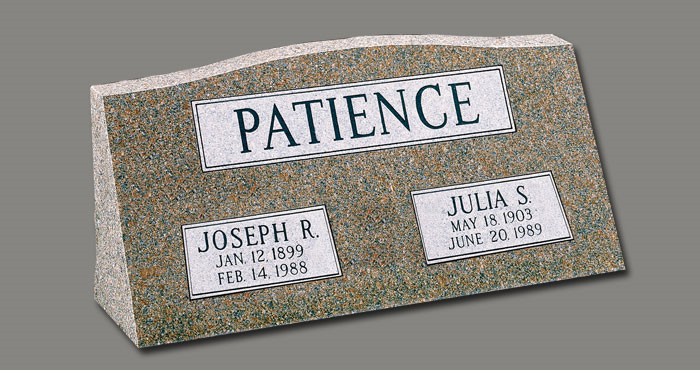 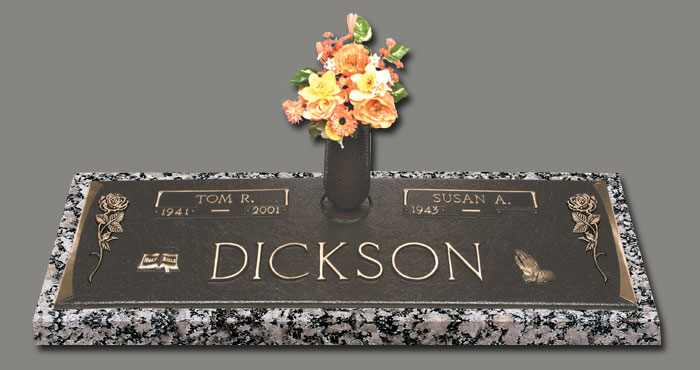 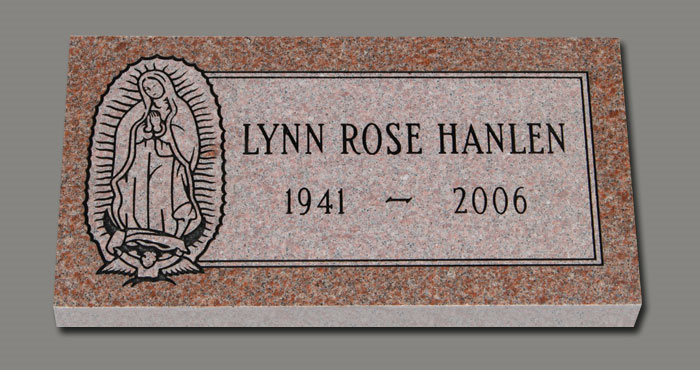 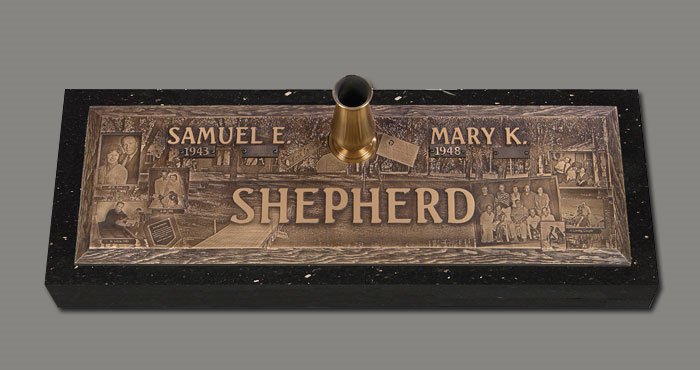 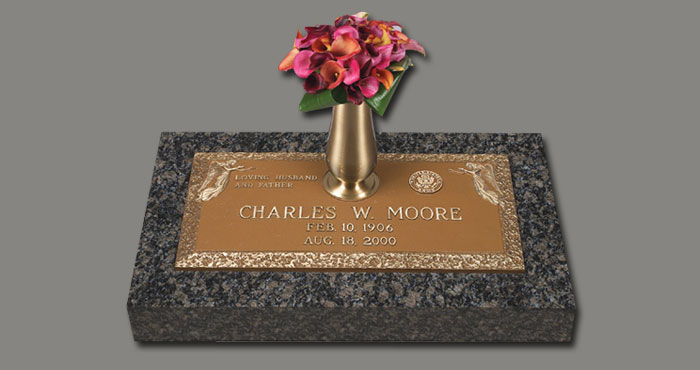 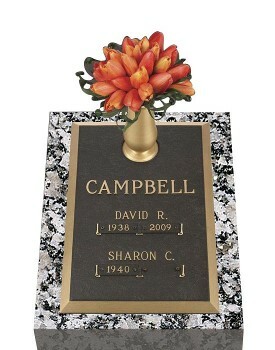 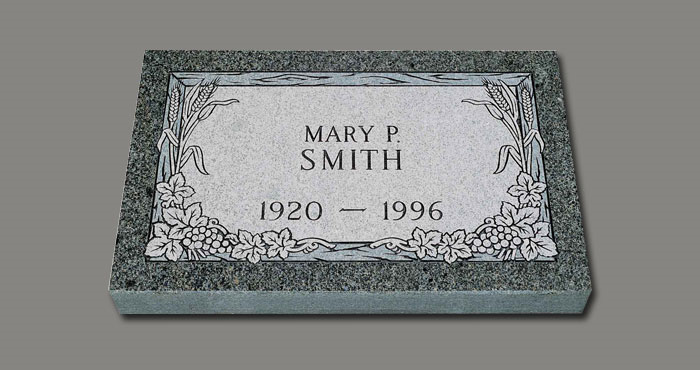 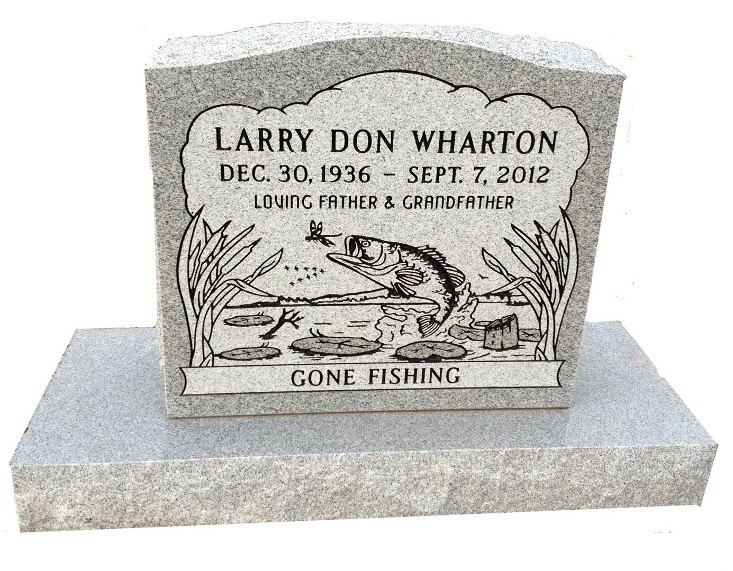 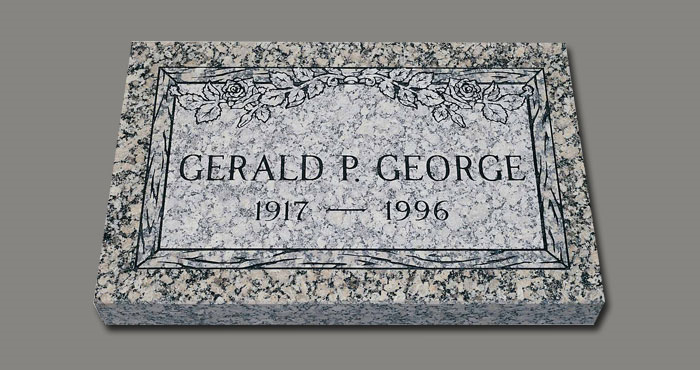 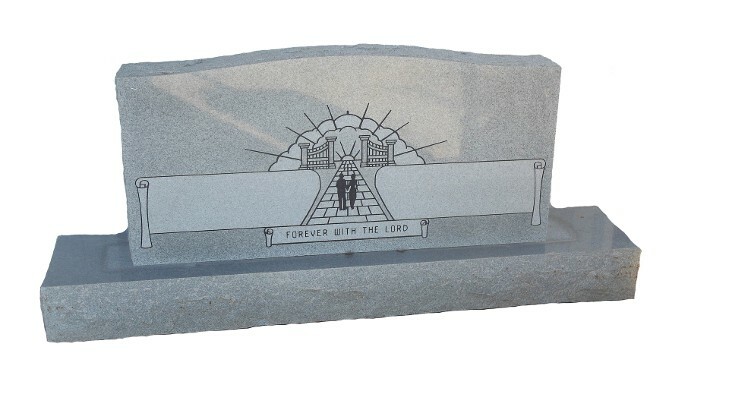 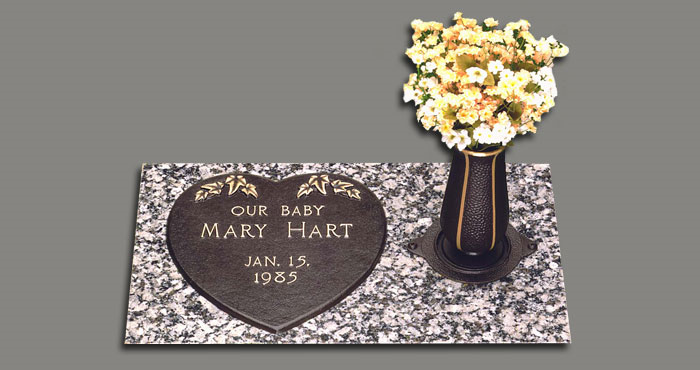 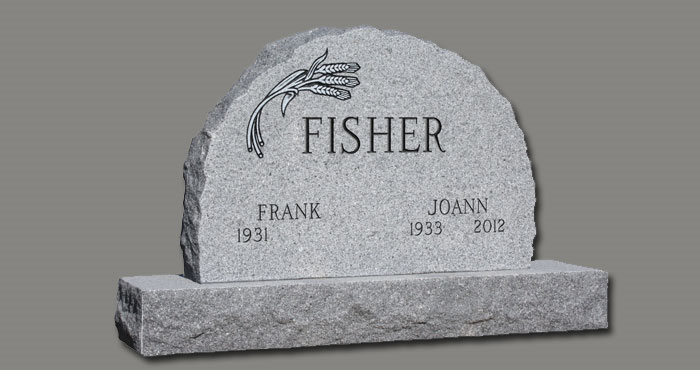 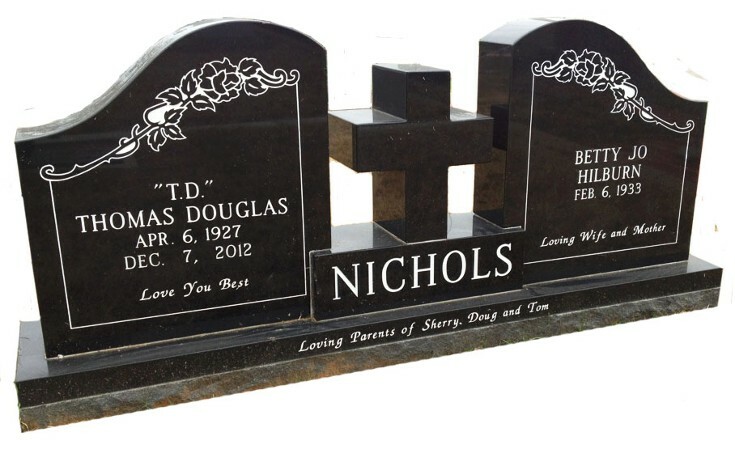 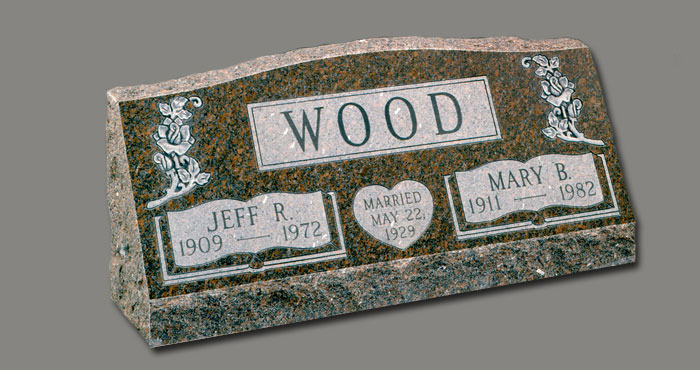 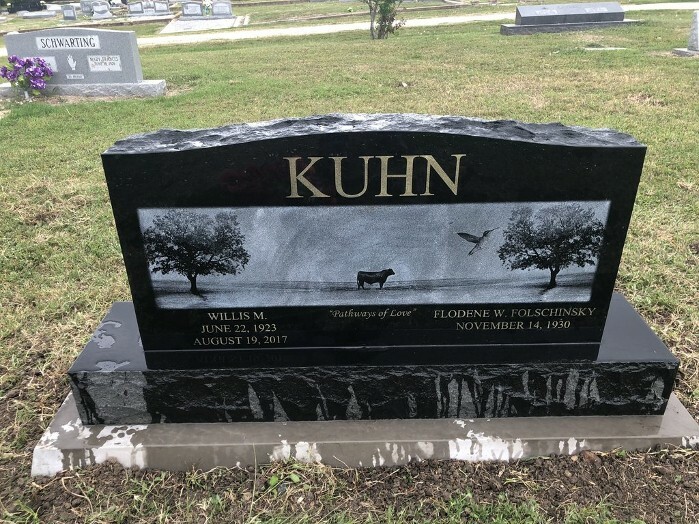 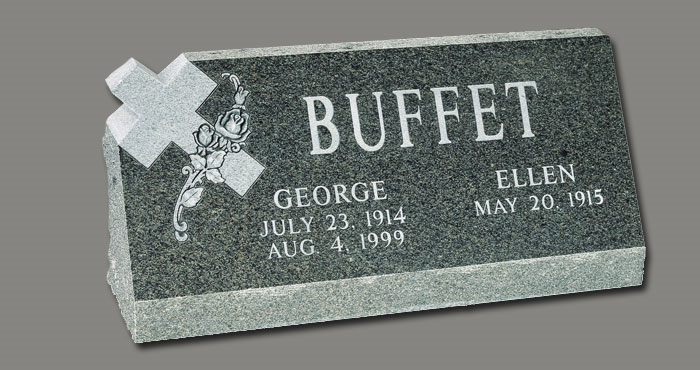 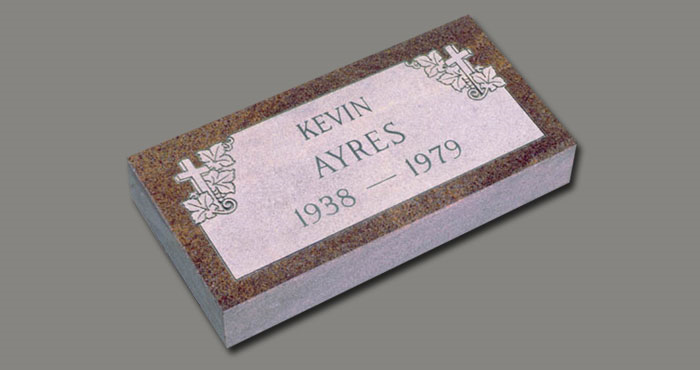 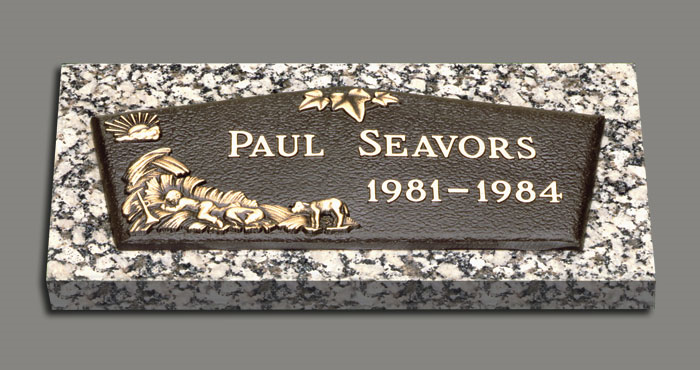 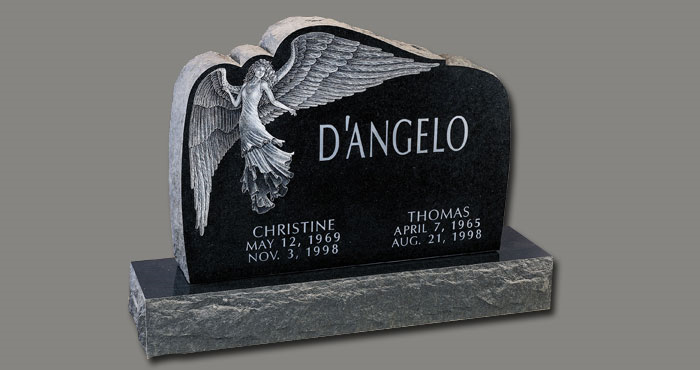 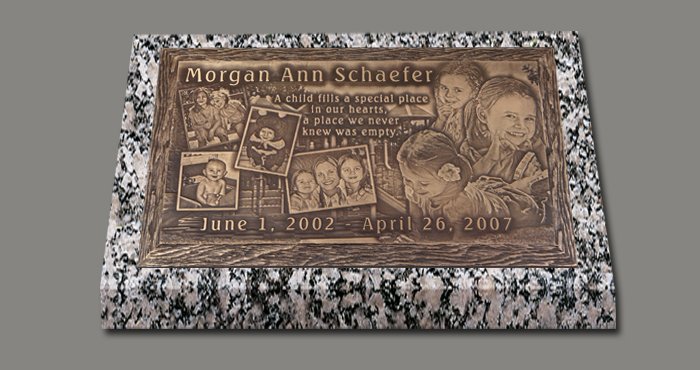 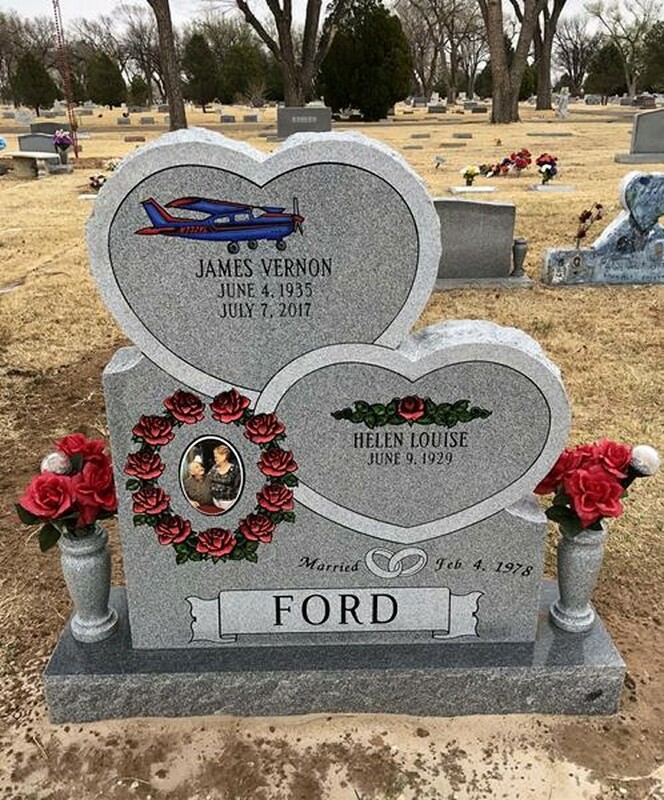 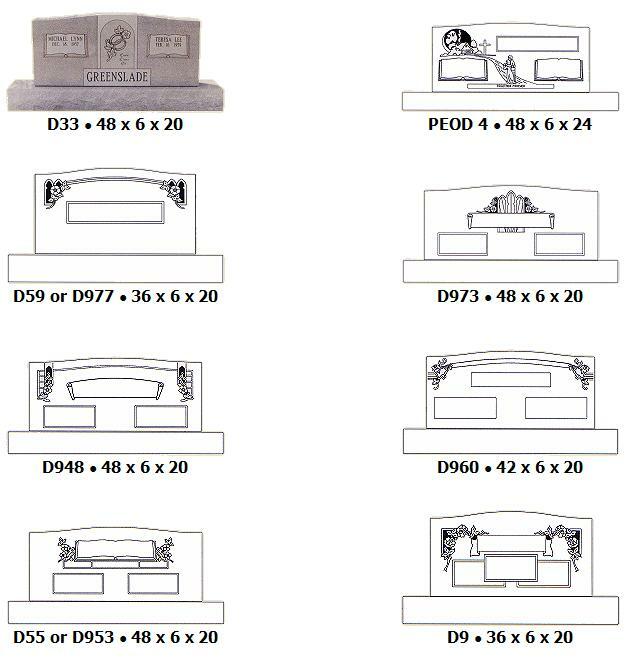 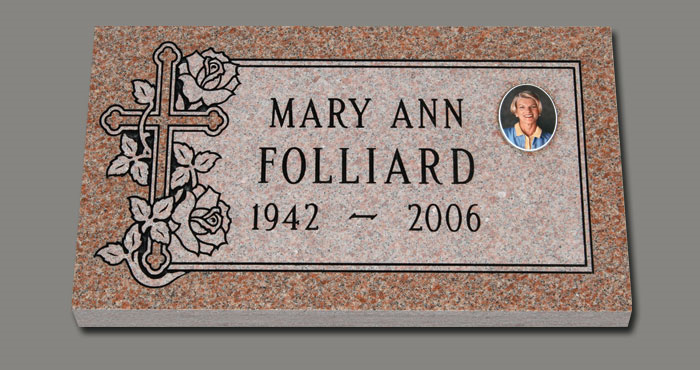 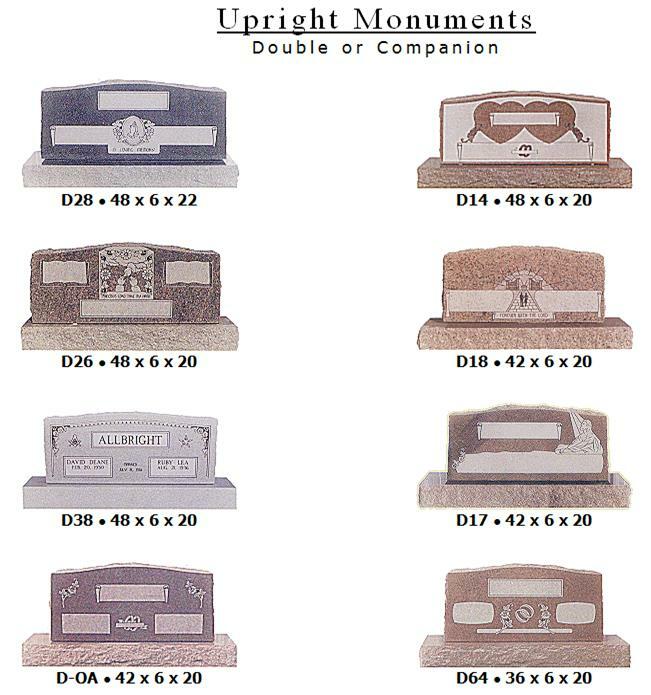 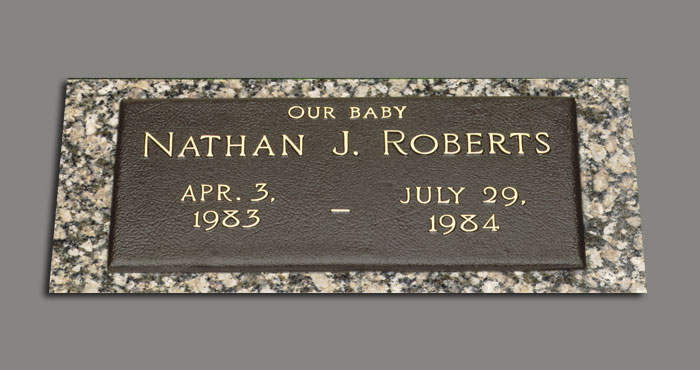 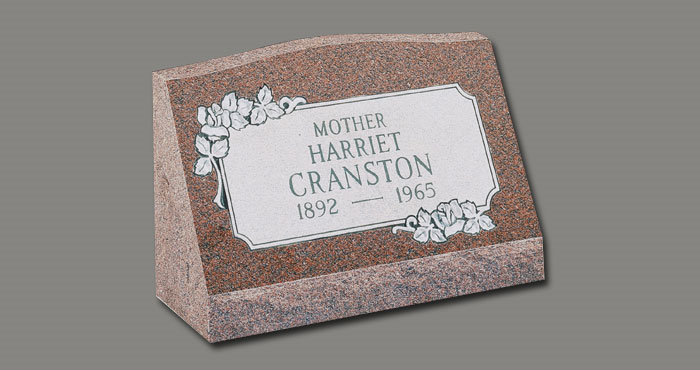 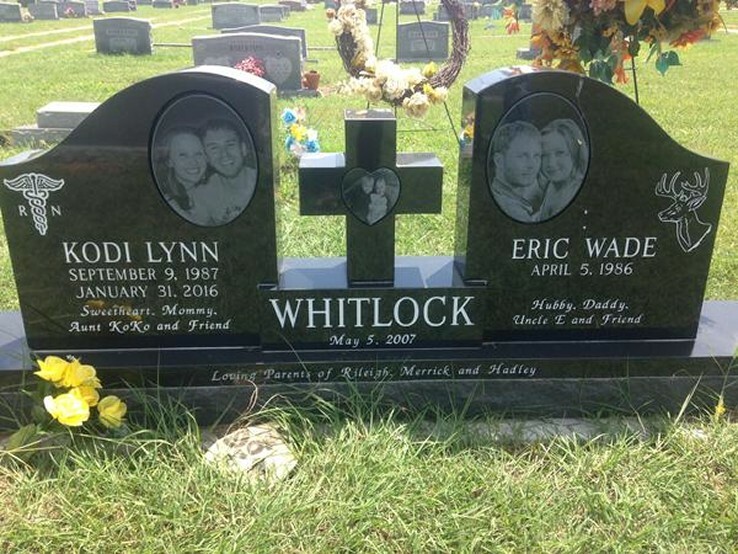 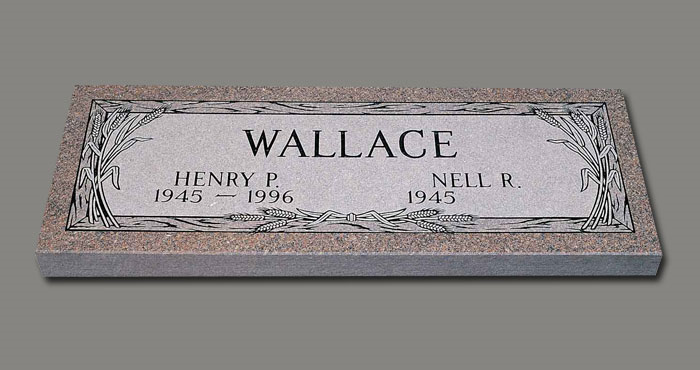 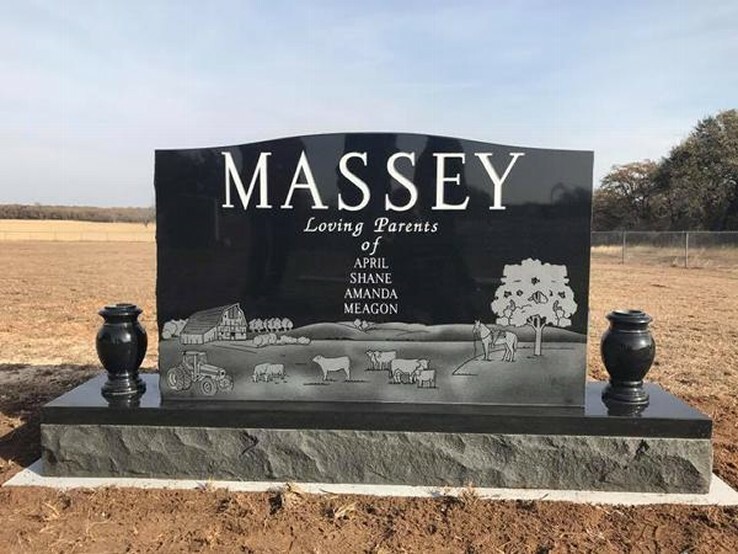 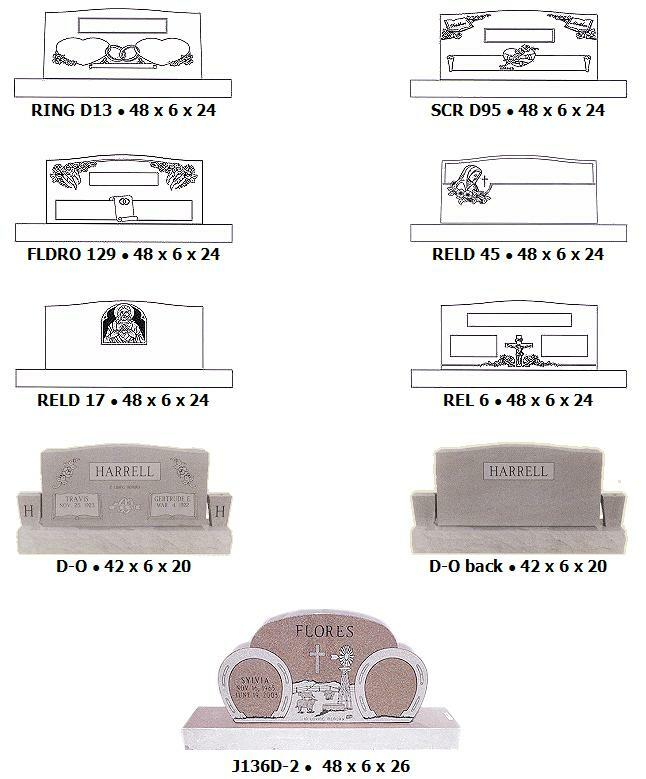 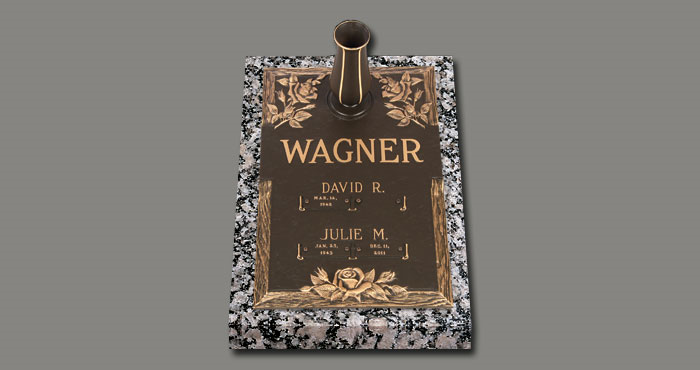 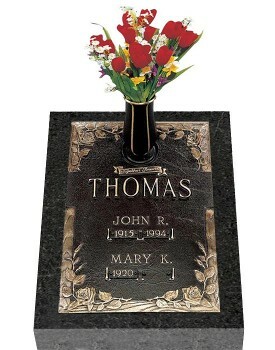 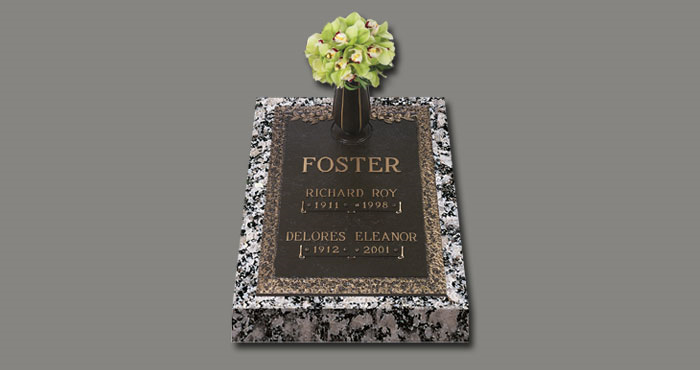 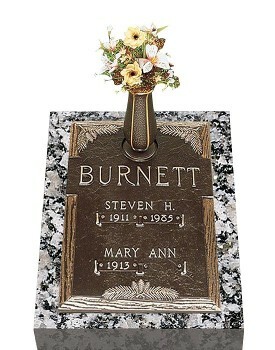 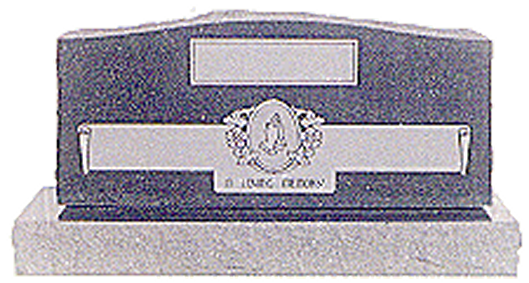 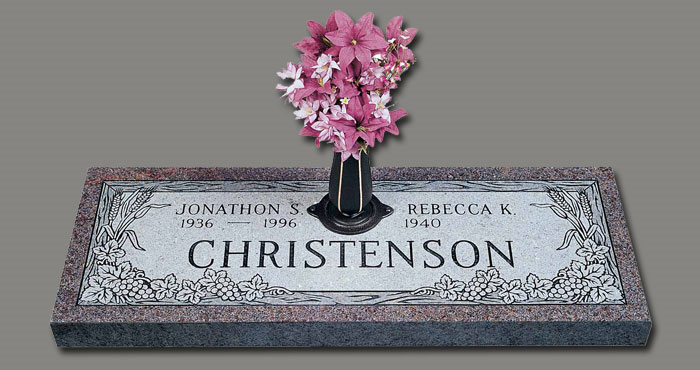 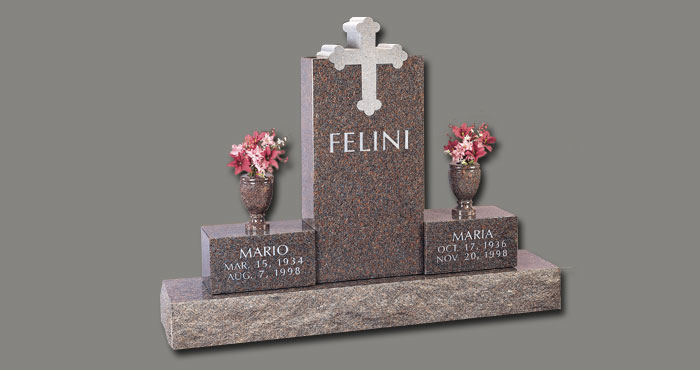 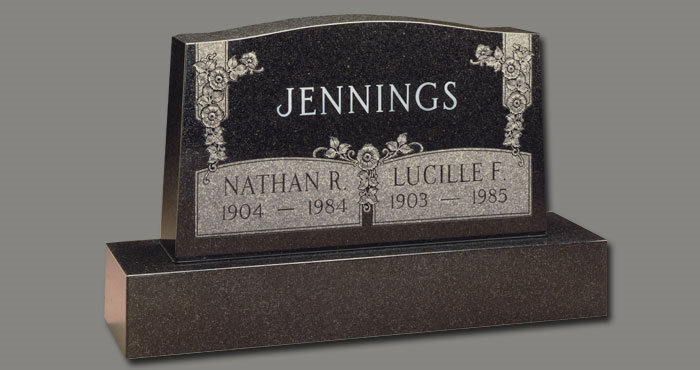 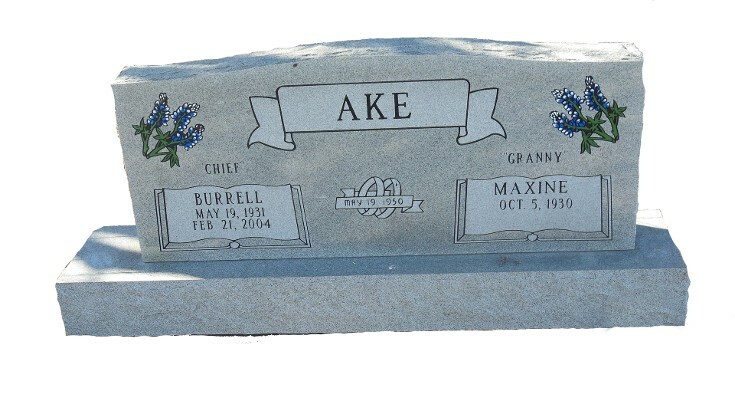 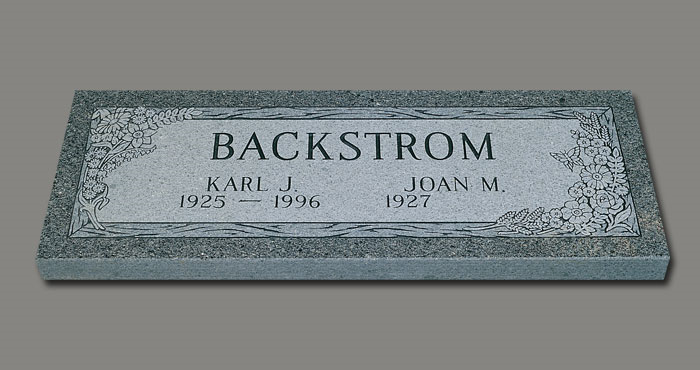 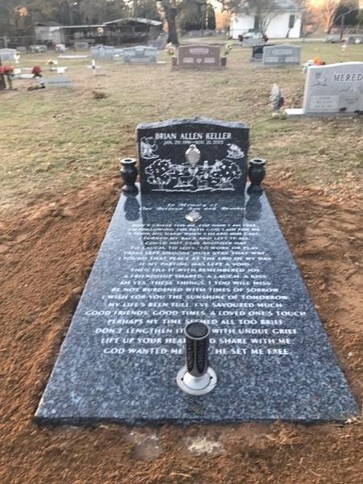 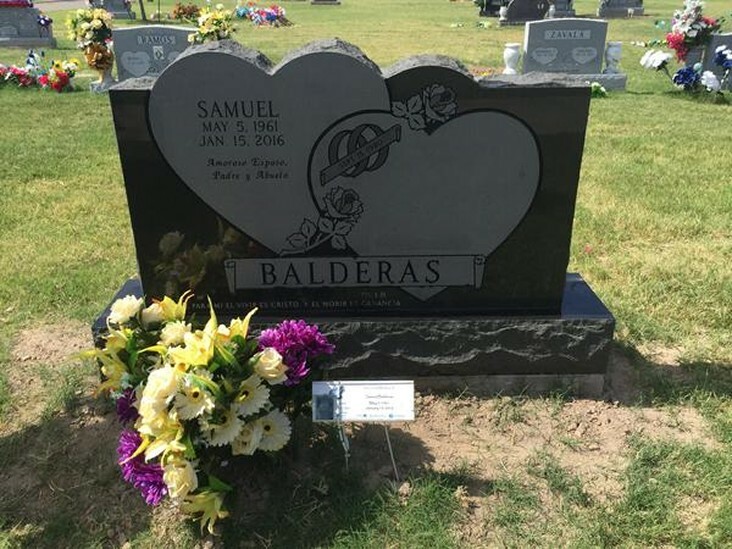 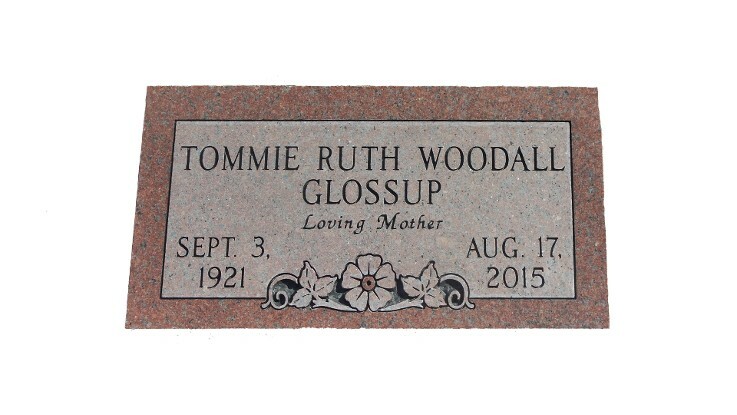 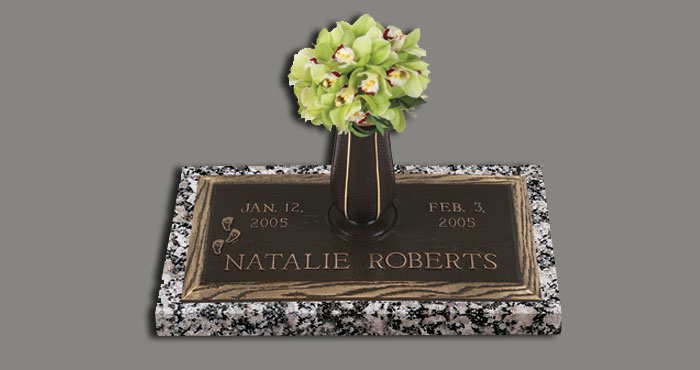 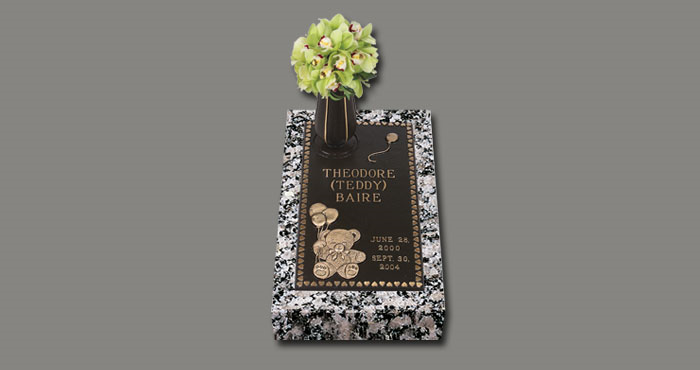 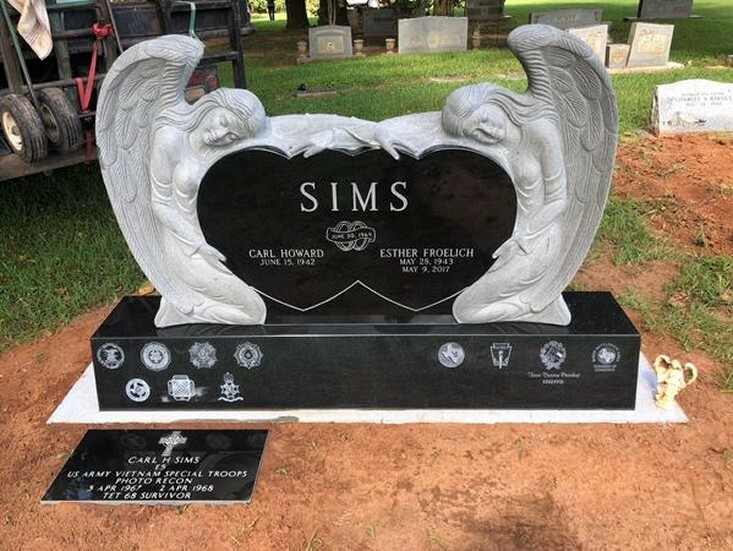 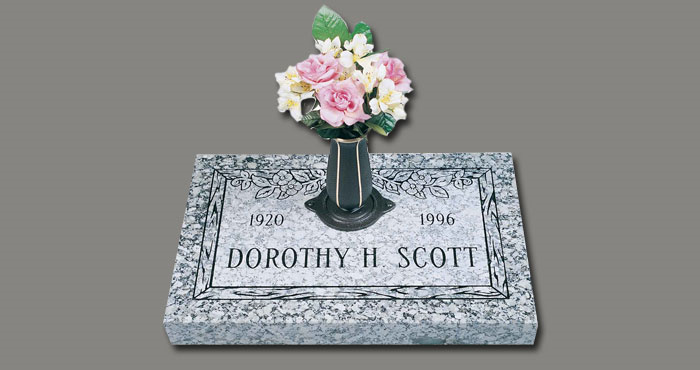 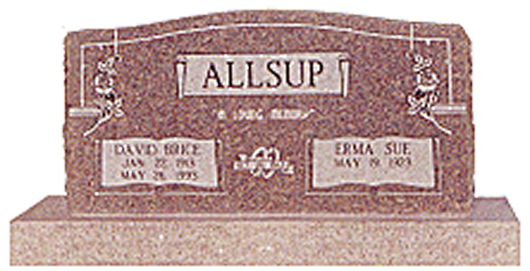 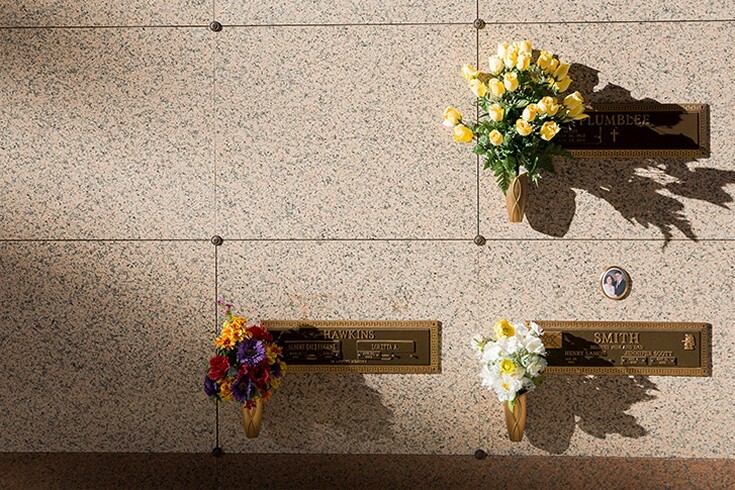 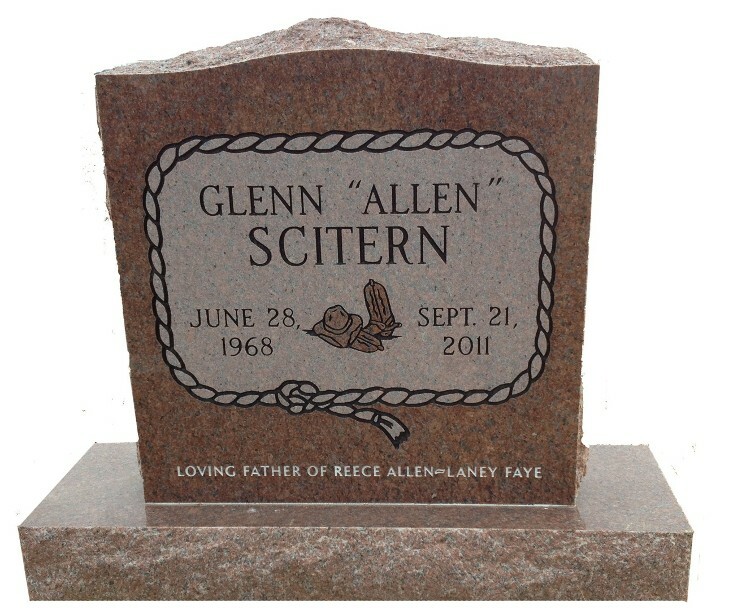 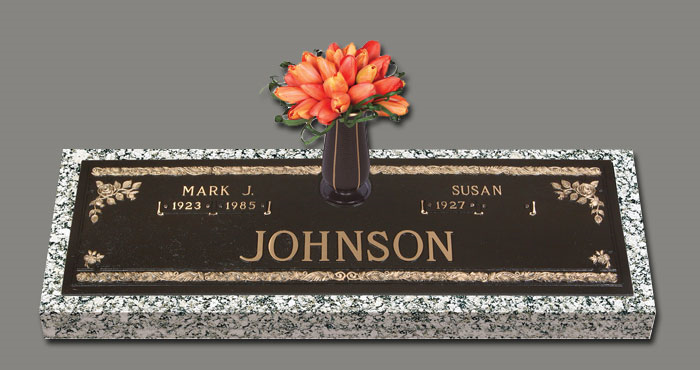 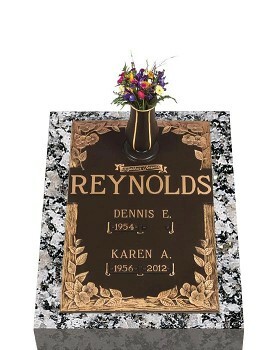 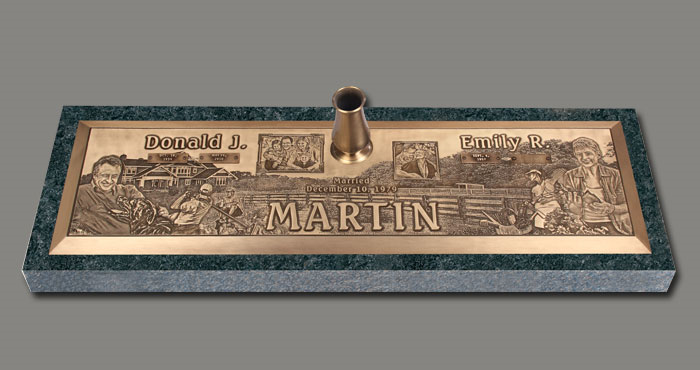 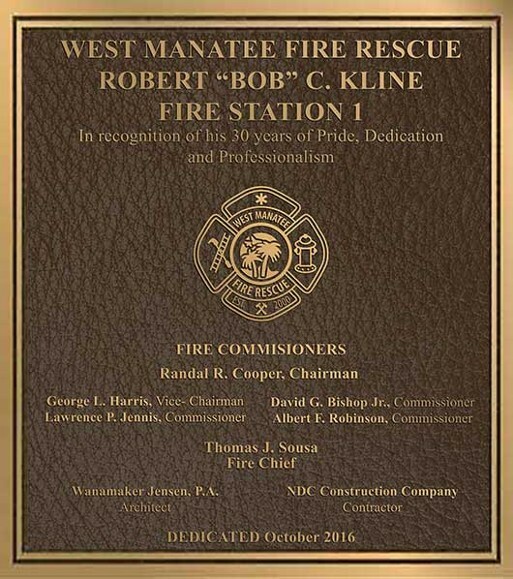 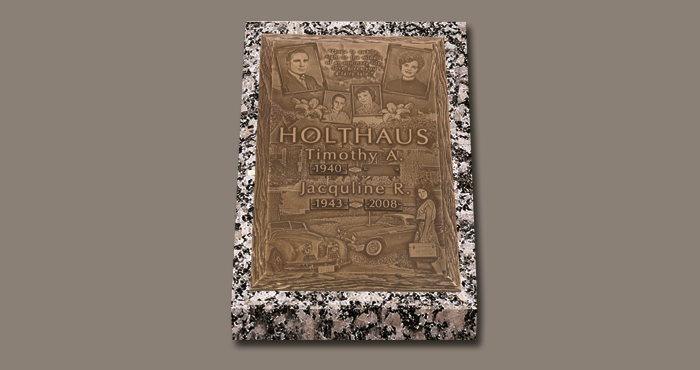 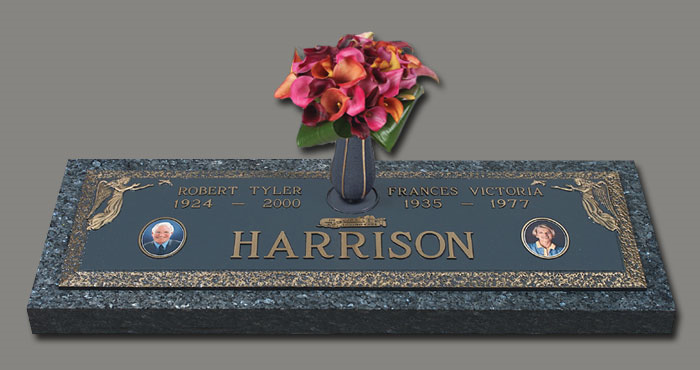 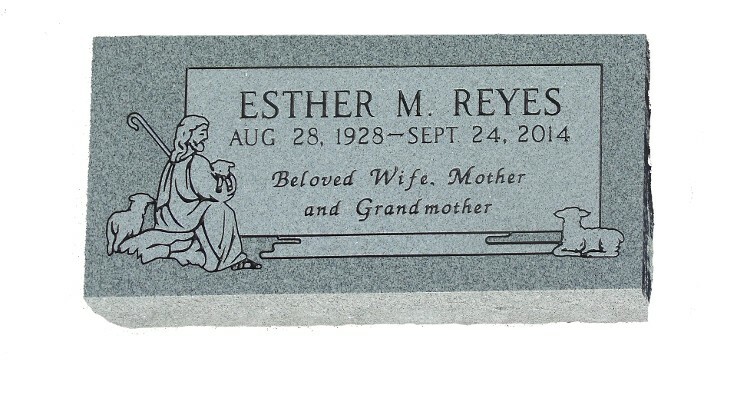 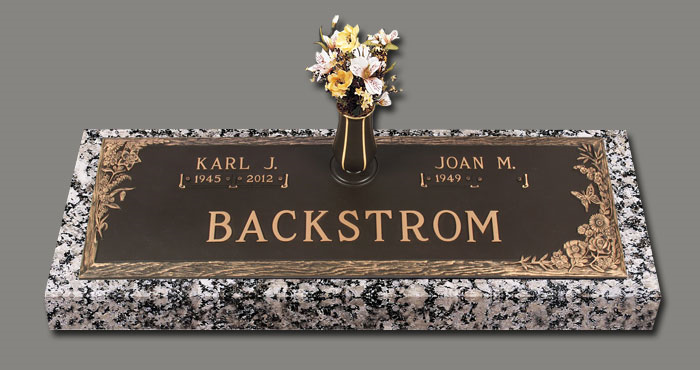 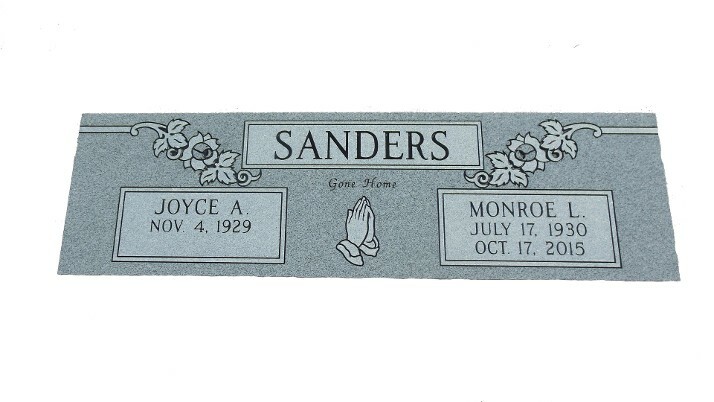 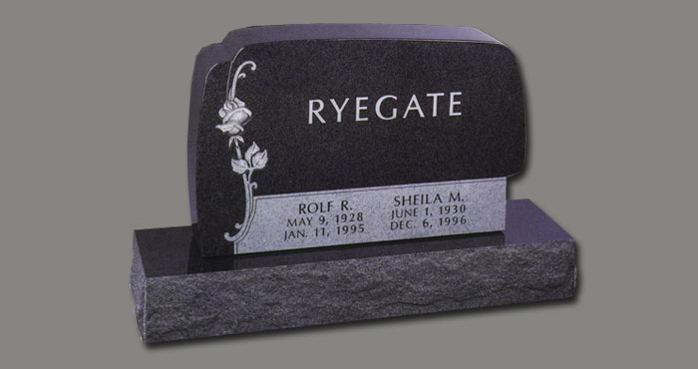 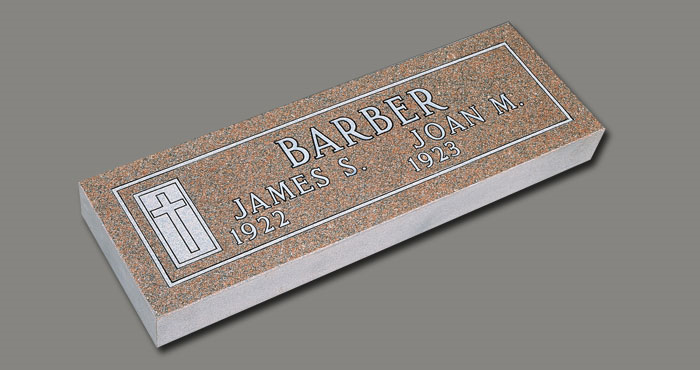 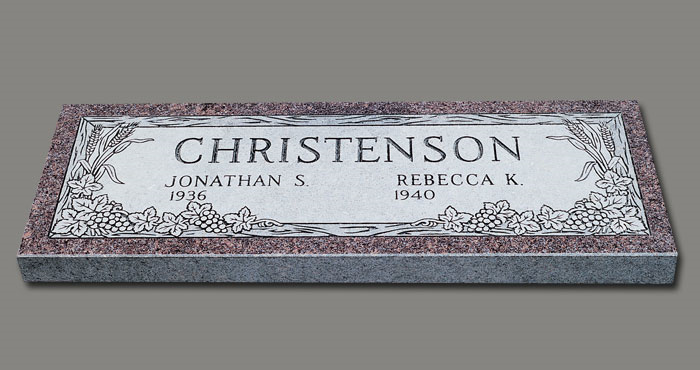 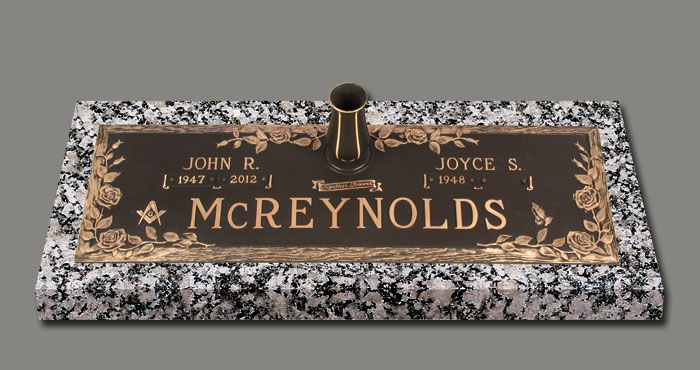 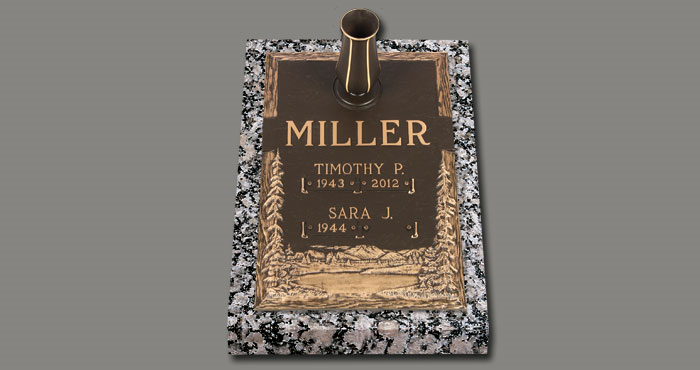 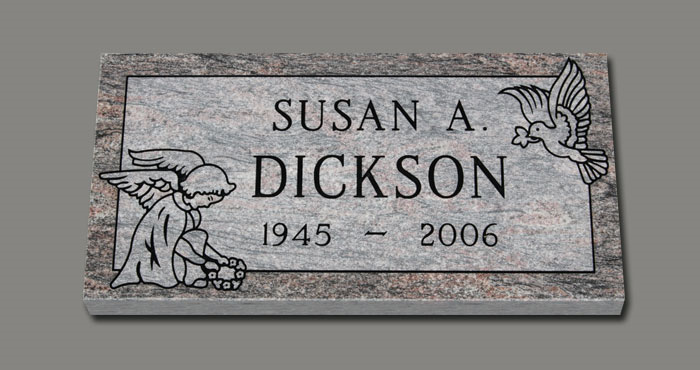 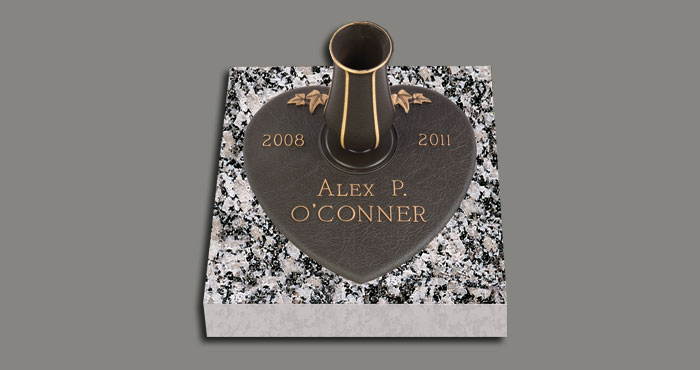 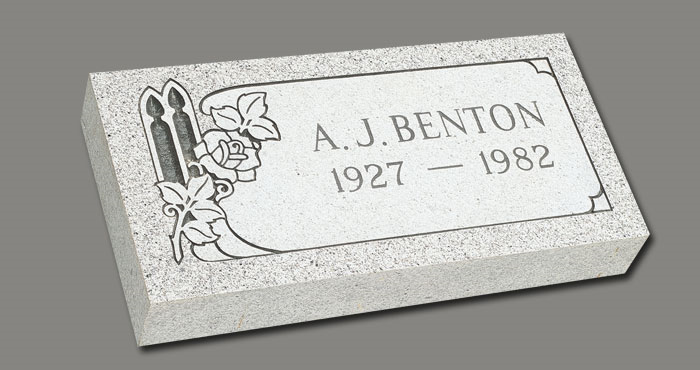 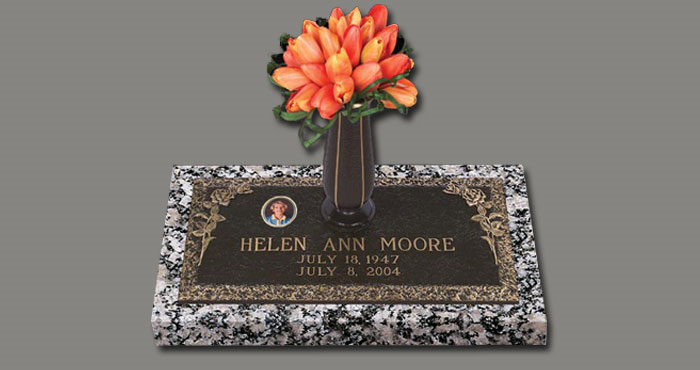 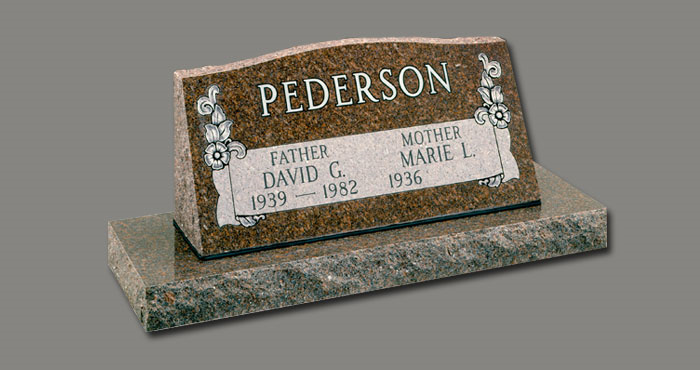 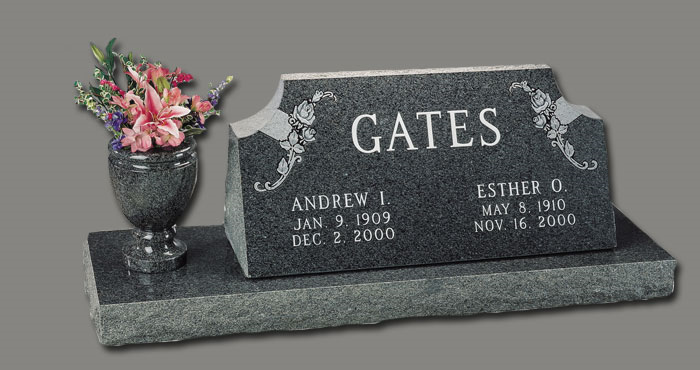 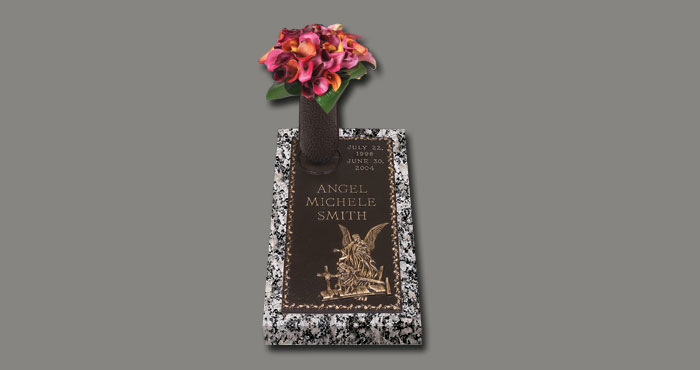 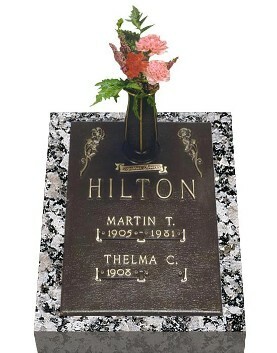 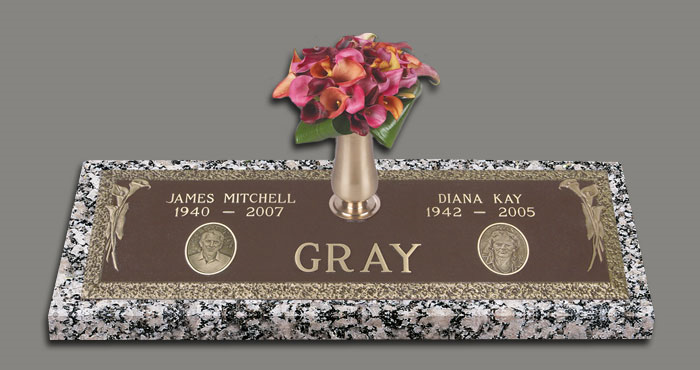 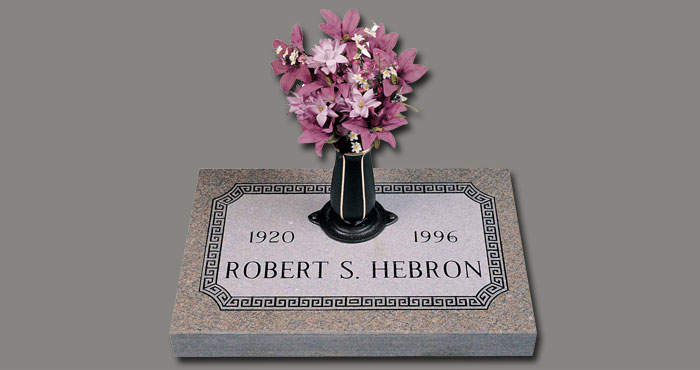 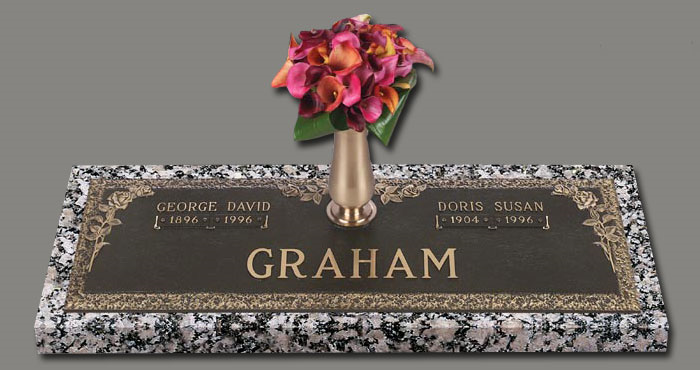 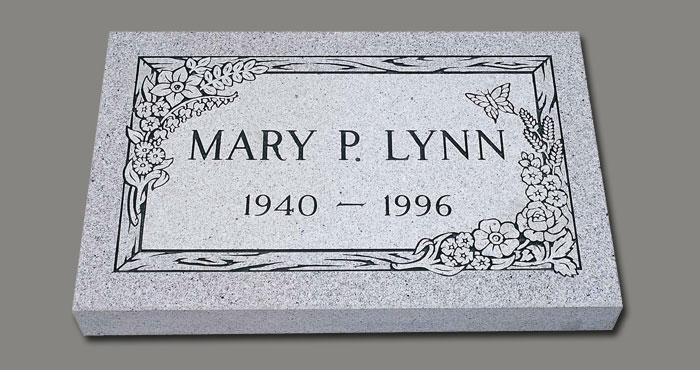 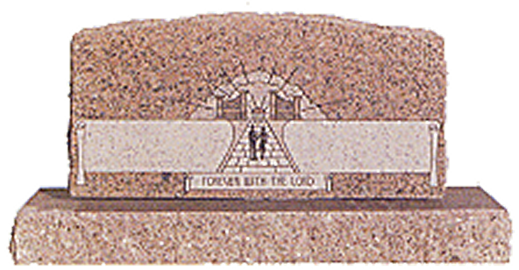 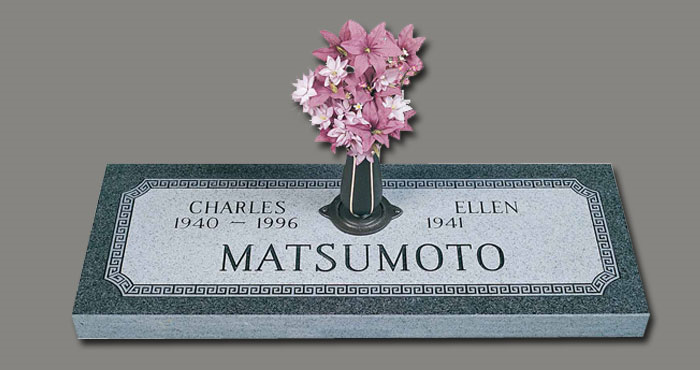 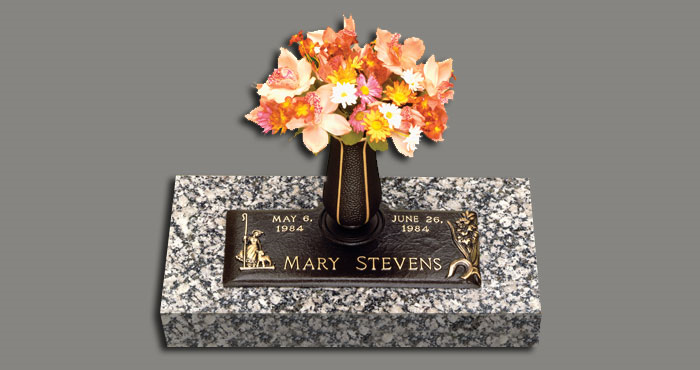 The exact cost of a gravestone, also known as headstone or tombstone, depends upon its size, design, the type and color of material used, lettering, finish, artwork, and other similar factors. 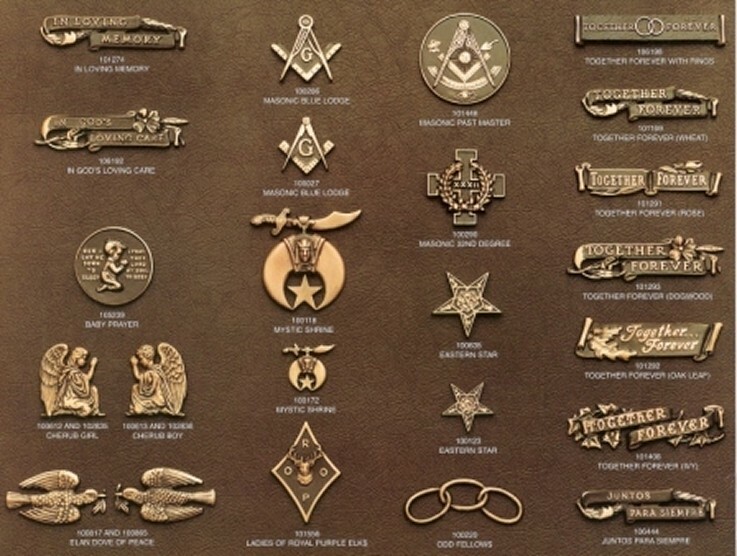 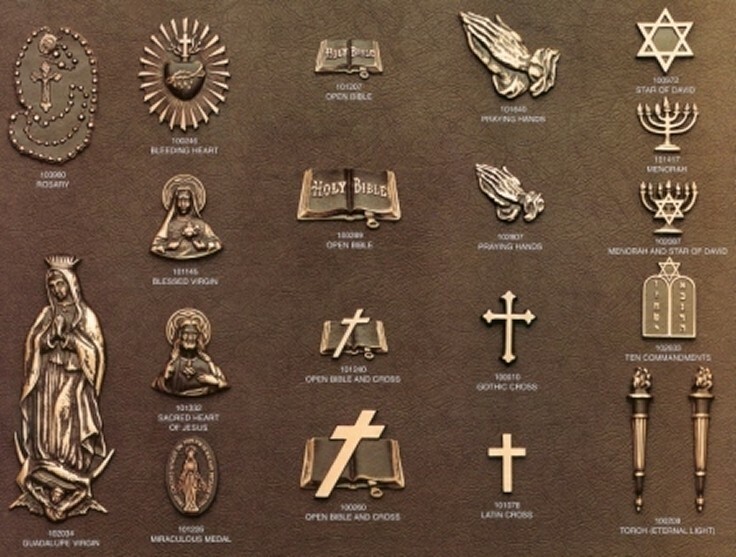 Ask Leila Webb about any emblem for your love ones bronze marker, If you don't see one here just ask Leila she will do her best to find the emblem.